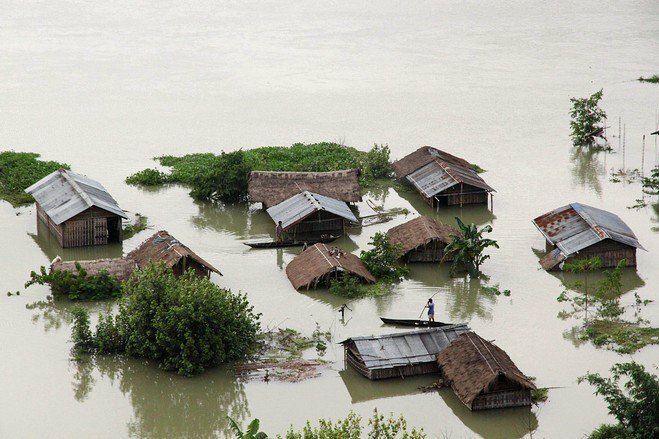 Assam reeling under, the worst floods in 30 years. Over 150 people died, more than 32 lakh affected in 25 districts. Thousands of victims are in desperate need of relief supplies. 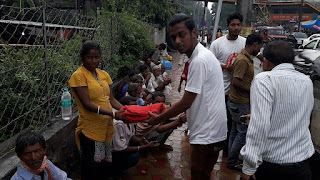 We are on the ground, providing food and medical assistance to the affected people. Please donate and share our appeal with your friends and family. All donations to Rapid Response are 50% tax exempt under sec 80G.